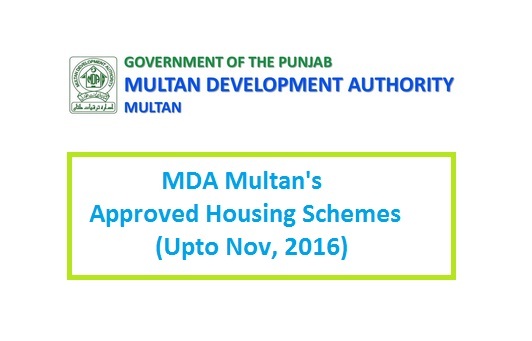 Last month of November 2016, Multan Development Authority (MDA) issued a list of approved / sanctioned housing schemes and land sub-division under the authority. 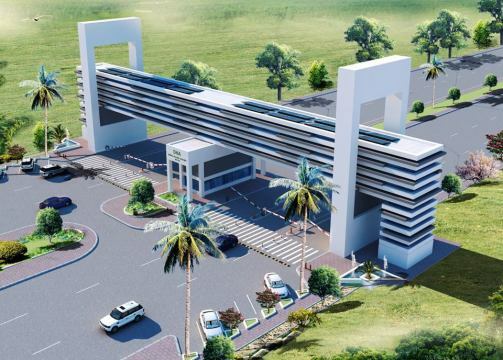 Total 30 housing schemes and land sub-division were listed including Royal Orchard, Buch Villas and Dream Gardens. 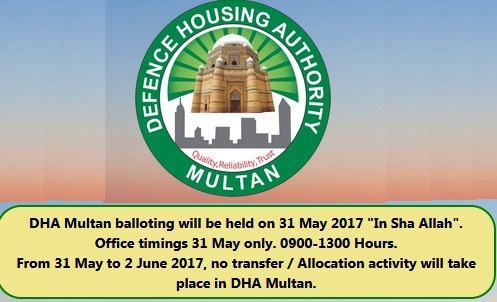 Defense Housing Authority (DHA) has also launched its housing project in Multan. 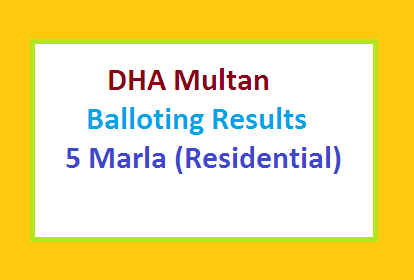 DHA is complete housing authority. It can make its own by-laws. 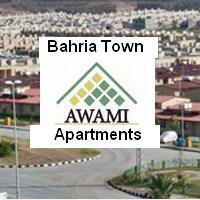 Pearl City Askaria By Pass Road Multan Near Dream Garden Housing Scheme. 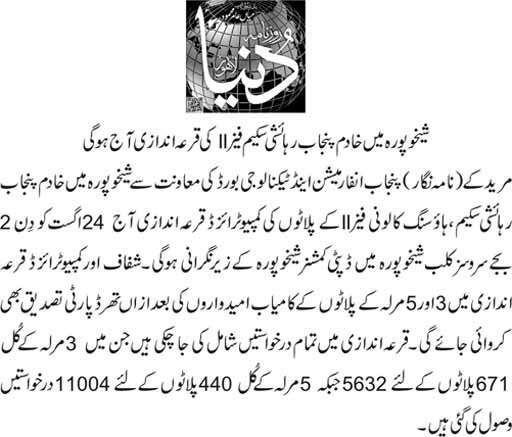 What about Allama iqbal town , multan ?